- Share the title and author, too, so that other TT participants can add the book to their TBR Lists if they like your teaser! An image of his prey appeared, snapping me back to my body. I must have gasped, because Leif turned and stared at me. "What are you doing?" he demanded. "Of course. The woods are full of game," he explained as if talking to a simpleton. "Not hunters. Ambushers. Waiting for us." Maria V. Snyder Giveaway WINNER!!! 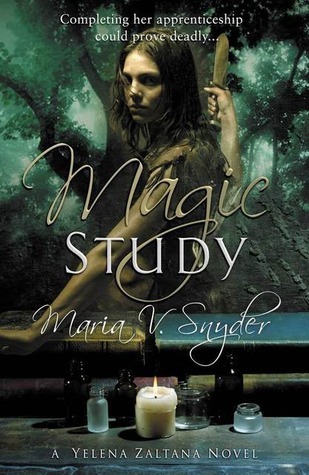 Maria V. Snyder in Melbourne and a GIVEAWAY!